A Cupertino native who attended city schools from kindergarten to college is now the city’s manager. 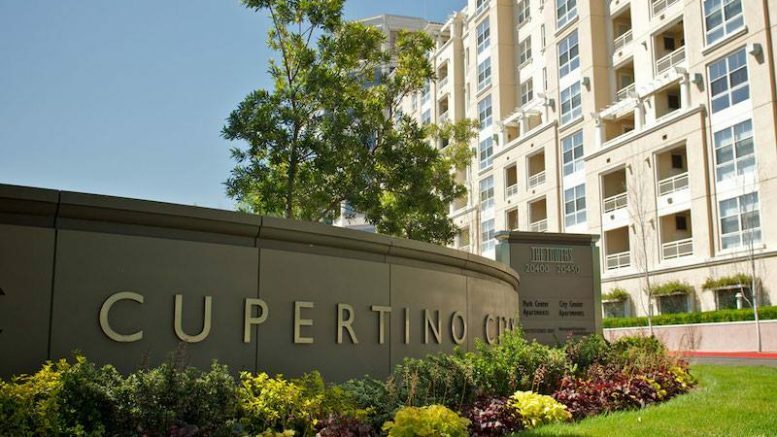 The City of Cupertino announced last week that Deborah L. Feng has been appointed the new Cupertino City Manager, replacing interim City Manager Timm Borden. She will lead an annual city general fund budget of approximately $150 million and staff of approximately 200. Feng’s contract, which includes an annual salary of $239,000, is scheduled to be considered by the City Council next week. Feng has more than 30 years of experience working in a management and administration role at NASA Ames Research Center in Moffett Field, according to a city statement. This will be her first time working for a city government. She also has a deep knowledge of Cupertino, having attended Lincoln Elementary School, Kennedy Middle School, Monta Vista High School, and De Anza Community College, where her father taught for three decades starting in 1969, when the college opened. Her daughter Erica, 25, is a graduate of De Anza, and her son Dustin, 19, is a current student there, according to the city. Feng went on to earn a bachelor’s degree in Mass Communications, Radio and Television at the University of California, Berkeley, and a master’s degree in Business Administration from San Jose State University. “The City Council believes that Deborah Feng is an excellent choice for Cupertino due to her familiarity with the community and extensive experience managing a large organization,” Mayor Steven Scharf said in the statement. Feng was selected following an executive search led by Ralph Andersen & Associates. Some interesting facts about Feng: She enjoys hiking and biking and is a first degree black belt in Kempo karate. For more information about the role of City Manager, click here. Be the first to comment on "Cupertino native appointed as new City Manager"